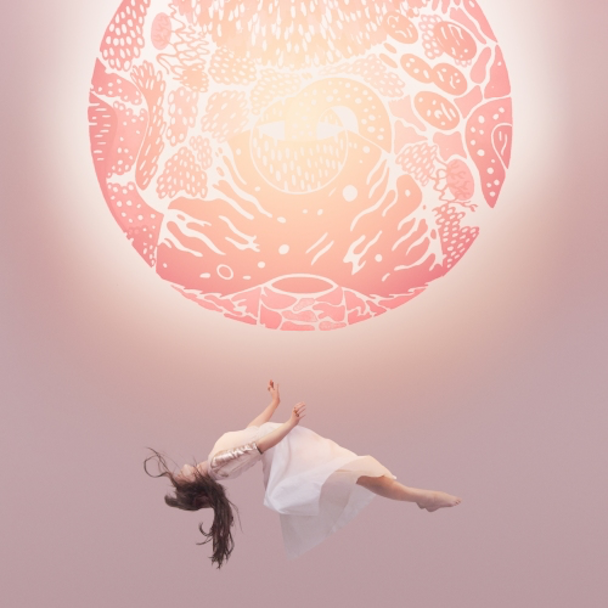 Following on from sharing their single 'Push Pull' at the start of last month, Canadian electronic duo Purity Ring return with their wondrous new track Begin Again. Taken from their forthcoming second album 'Another Eternity' due March 3rd via 4AD, Megan James and Corin Roddick pick up exactly where they left off with plenty more glacial synths cascading over darkened percussion and angelic vocals. Take a listen above for yourselves. You can Pre-Order the album from iTunes here.